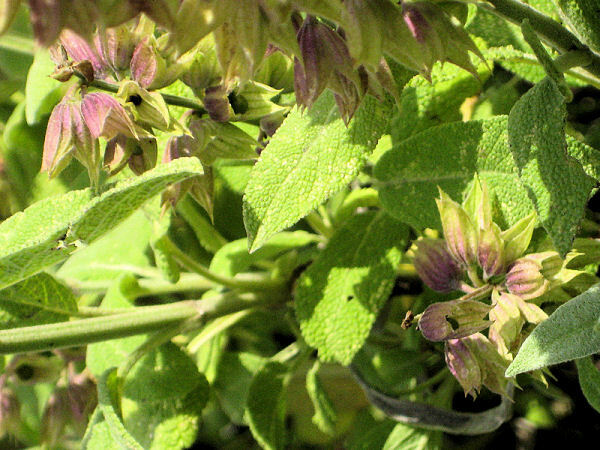 Sage and the internal administration often used as a form of sage have multiple medical applications and mitigation options, which just includes the sweat reduction. In addition to the inhibition of excessive sweating is sage also known for healing wounds, eczema or ulcer treatment brought to use. Sage according to studies, has a beneficial effect on the brain, eyes, glands (just the sweat glands) and nervous (stress relieving). The sage can not only be internally administered by tea, capsules or tablets, or oils, ointments and external washes, rinses and baths can promote healing application. Should develop to the antiperspirant effect of sage tea is a preparation not to drink hot, as hot tea would also boost the so sweat. There are many recipes for making tea. 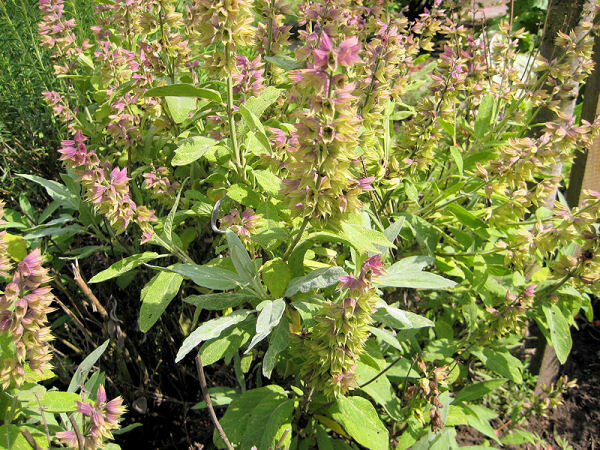 It is recommended about 6 teaspoons sage (leaves) in place for half a liter of water. 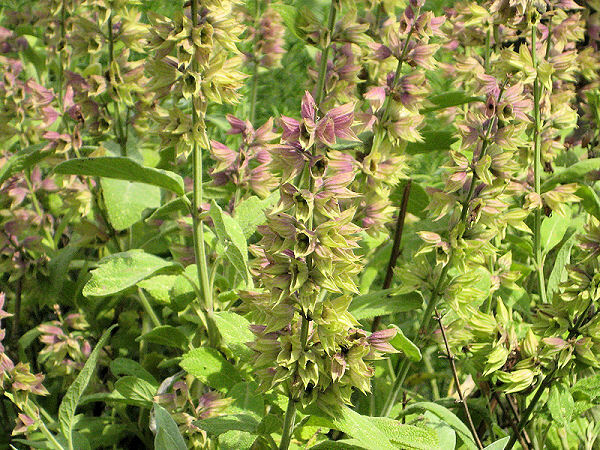 Sage leaves can be obtained conveniently from any pharmacy. Sweaty palms is often recommended to drink over a longer period of a cup of sage tea three times daily. Treatments with the boiled brew of sage should daily take place immediately after showering. Also, using body washes sage among the traditional home remedies, the treated areas of the body to sweat to reduce as feet or contribute to the poor. Footbaths with sage or washing of feet or underarm areas identified by the dryness of the skin boiled Salbeisud zones. Take 2 tablespoons dried sage leaves with 1 / 4 gallons of water and blanch for 10 minutes. Then pour through a sieve and let cool. Wash off after showering or bathing every day, the feet and armpits with Salbeisud.